Originally from Scotland, now a digital nomad. Joanna Turner is a leading Intuitive Business & Success Coach, Advanced EFT & Master NLP Practitioner, (and former Chartered Accountant!) 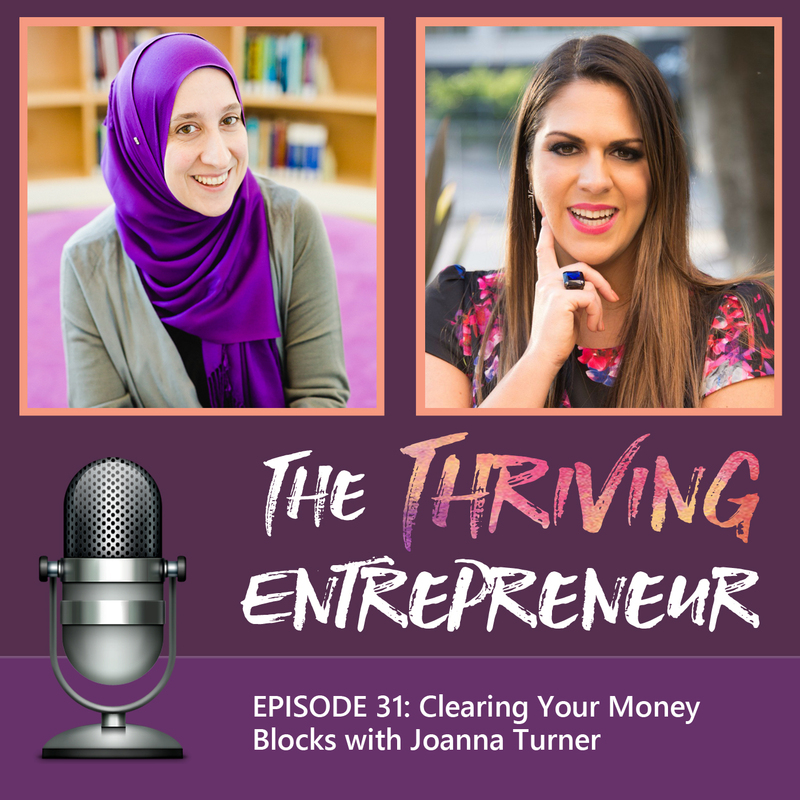 She is a mentor to female entrepreneurs, and specialises in busting money & visibility blocks. She acts as a bridge between the spiritual and business worlds combining her strong business acumen, gained from spending 17 years in Finance and in Boardrooms with the CEOs of Multi-Billion dollar companies and setting up offshore start up companies, with her years of personal development and spiritual practice, including being a certified Akashic Records practitioner. She was recently nominated for the Telstra Business Woman of the Year Award 2016 in the Entrepreneurship category.